Mini Pet Mart is a family owned business that has been in operation in Oregon since 1978. We are committed to your pets and their wellbeing, and all of the pet products we carry we believe to be the absolute best quality for your pet. 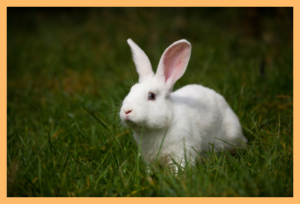 All of our products have been specifically chosen by us to meet your pet’s needs. At Mini Pet Mart, we strive to create a strong bond with our customers and their pets. We continually offer the best in service and product availability. We know our customers’ needs and we fulfill them time and time again. We are confident you will find exactly what you are looking for in our stores, and if you are not sure what you need our friendly and knowledgeable staff can help you. We stand behind each and every product in our store, as well as the service we offer. 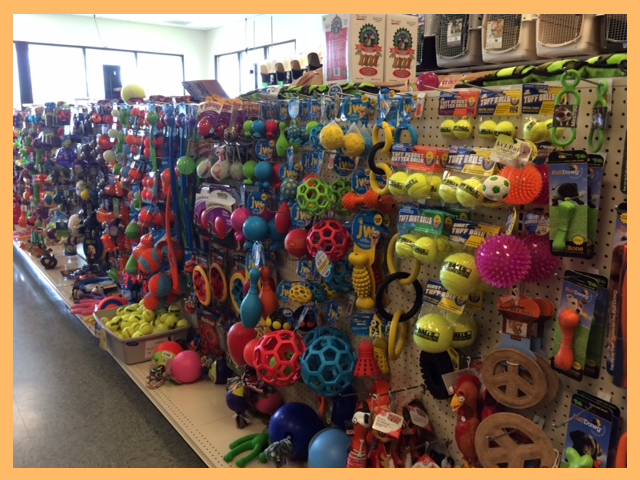 Regardless of whether you are searching for flea prevention products, a new food for your finicky kitty, or if you are searching for the new “must have” dog accessories, we have it all! 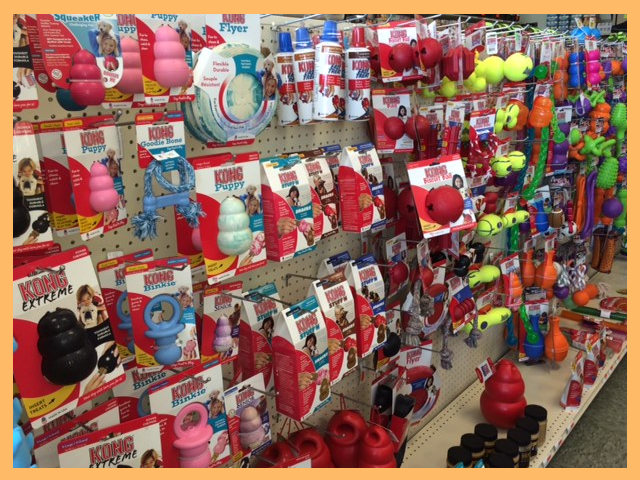 We have everything that you will need for your beloved furry friend. Stop by your nearest Mini Pet Mart today for the best quality pet products and services.